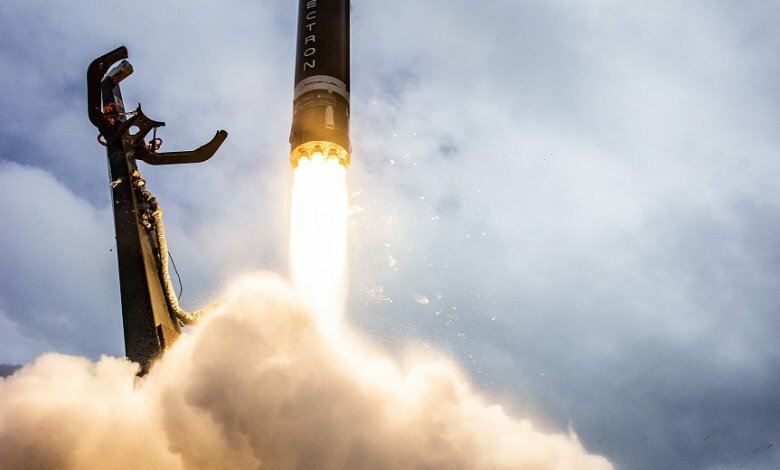 Introducing Electron, Rocket Lab's latest launch vehicle - delivering small satellites to low Earth orbit at an unprecedented frequency. 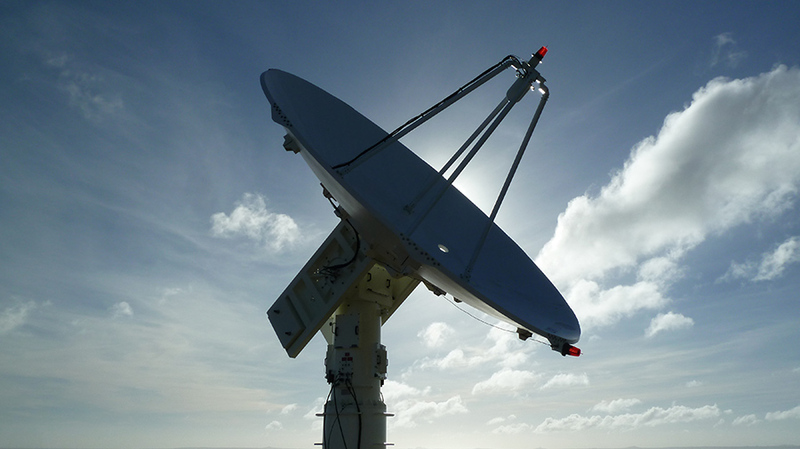 Our dedicated launch service: Electron can deliver your payload when and where required. 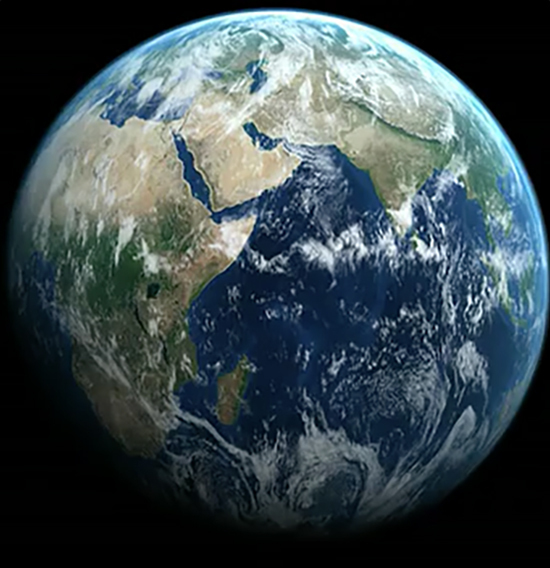 Our rideshare service offers frequent opportunities to fly with other payloads at commercially competitive prices. 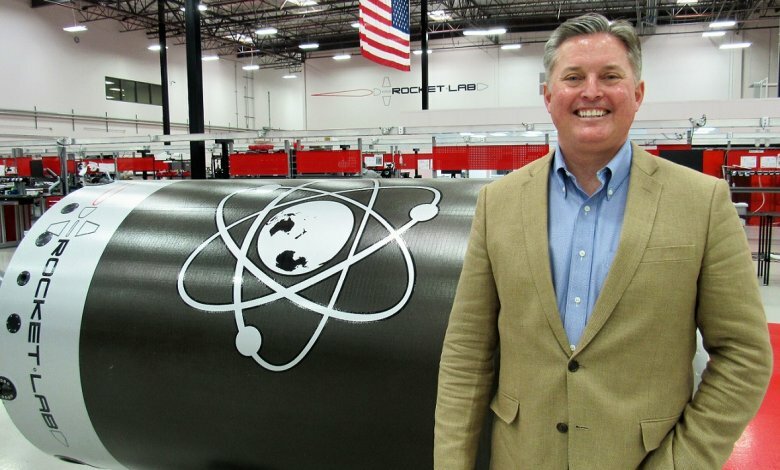 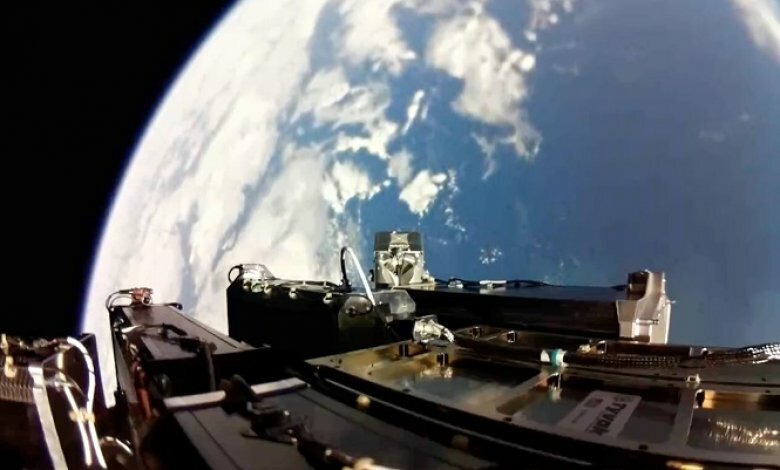 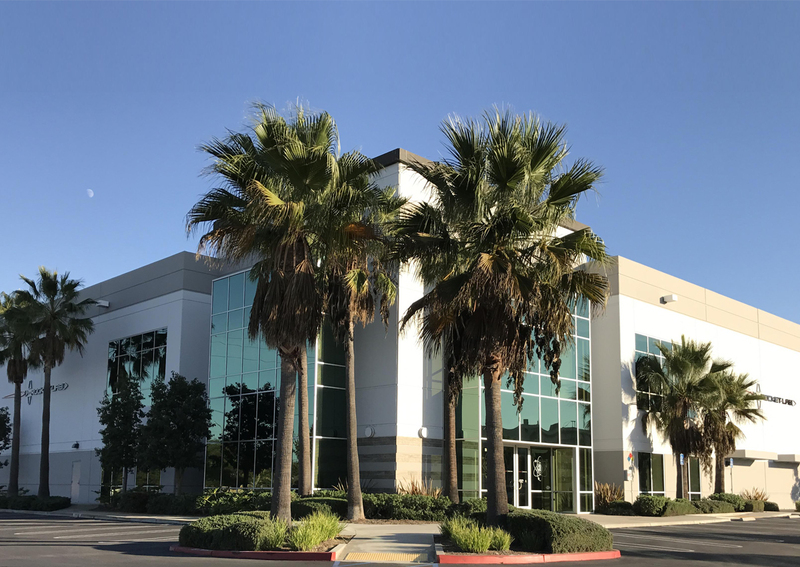 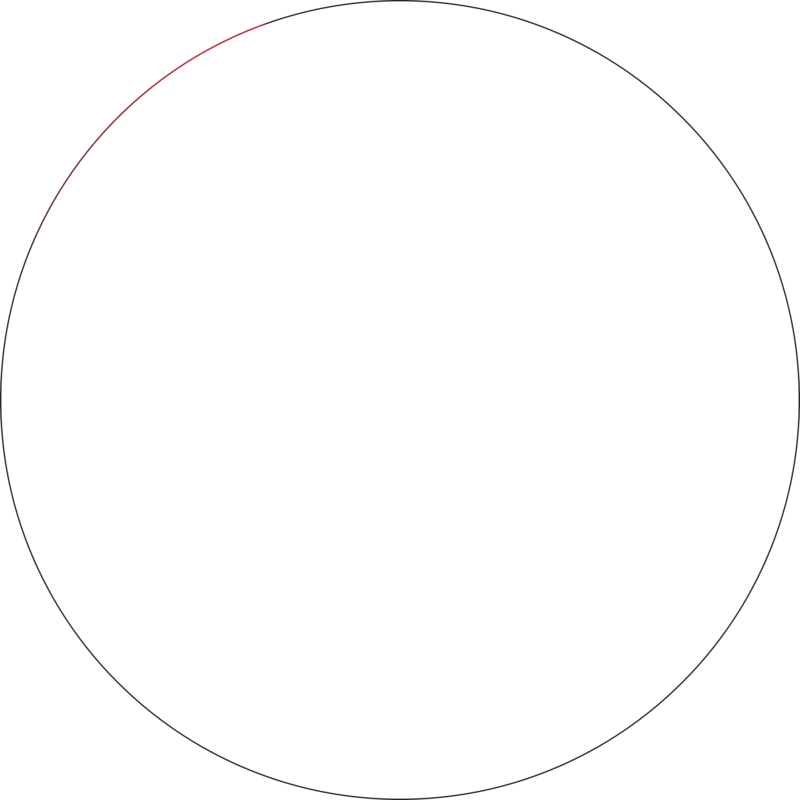 Headquartered in Huntington Beach, California, Rocket Lab has facilities and launch sites across the world - each offering unique capabilities and benefits. 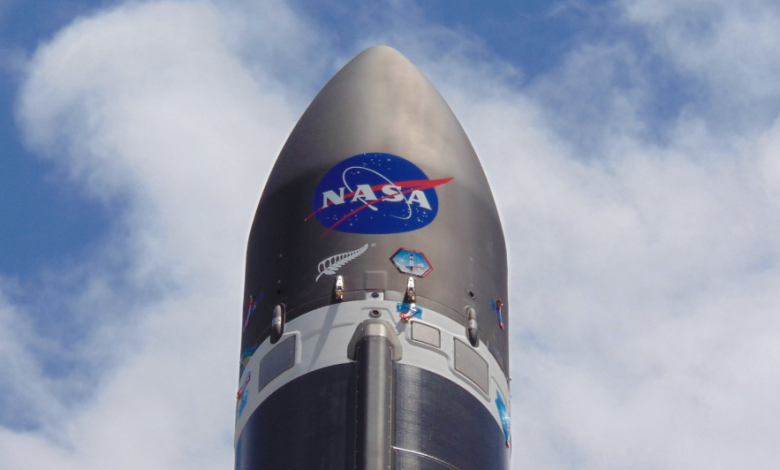 All components of Rocket Lab’s technology are designed, manufactured and launched in-house. 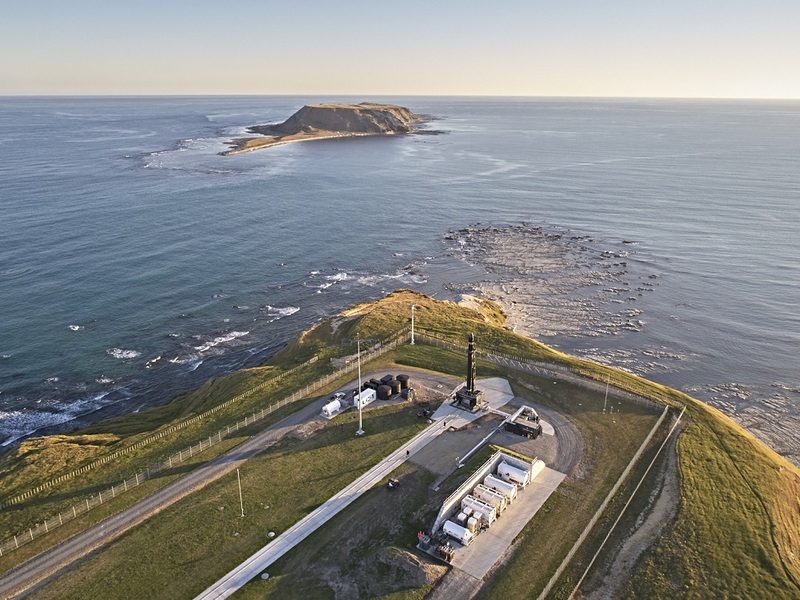 Rocket Lab does it all - from processing raw materials right through to launching satellites into orbit. 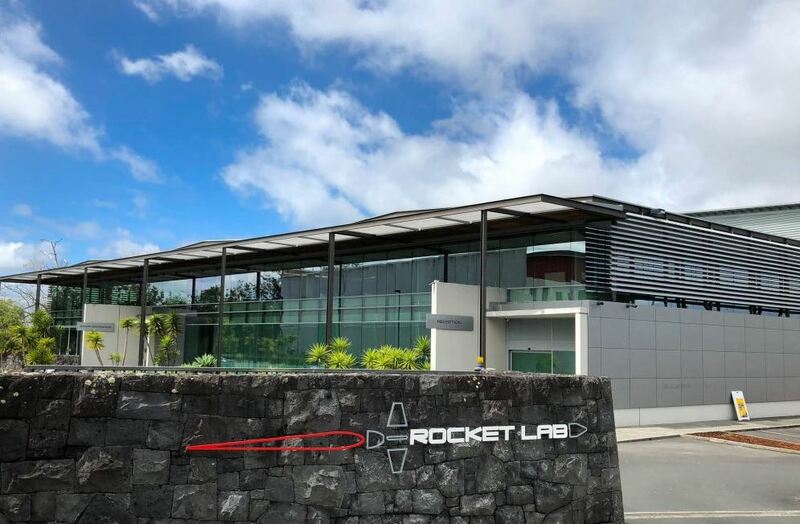 Rocket Lab has a rich portfolio of completed projects with over eighty successful launches in a range of applications.